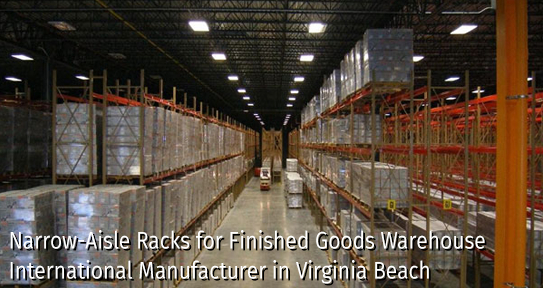 Pallet Racks and Industrial Shelving products are the backbone of any warehousing or storage facility. Quality, versatility, and ruggedness are what we look for from industrial shelving and pallet rack systems. We work with several manufacturers of of these types of products, and can help design, layout, and install any of these systems to meet your requirements. Contact us today for a free quote. You can also visit our Pallet Racks & Shelving Portfolio to see some of our completed projects. Hannibal Industries, Inc. is a diversified, value-added metal fabricator with two primary divisions offering carbon steel tubing and pallet racking systems. Their storage systems division currently provides roll-formed and structural pallet rack, cantilever rack, dynamic storage solutions, and several more products and services. For over twenty years, Western Pacific Storage Solutions has established itself as a premier supplier and manufacturer of industrial shelving to some of the world’s largest corporations. The company’s operations in California, Texas, and Kentucky include two state-of-the-art manufacturing plants, and three strategically-located distribution centers. 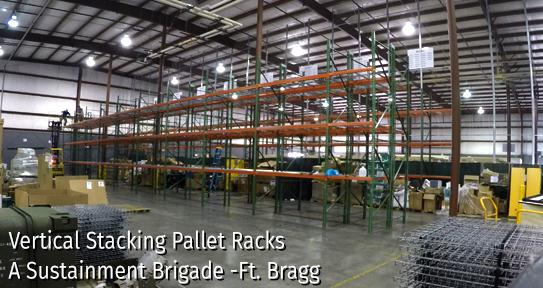 Borroughs Corporation's Box Edge Plus industrial shelving is engineered and manufactured for efficiency and durability. 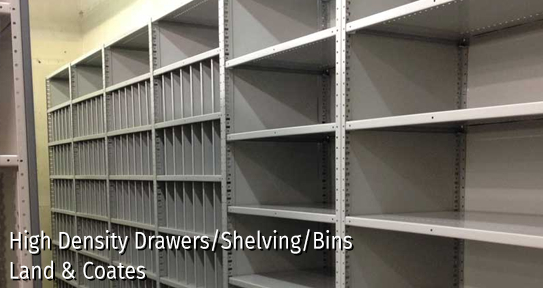 Box Edge Plus shelving can be combined with HD drawers for maximum versatility and is the shelving used to create high-rise industrial shelving. 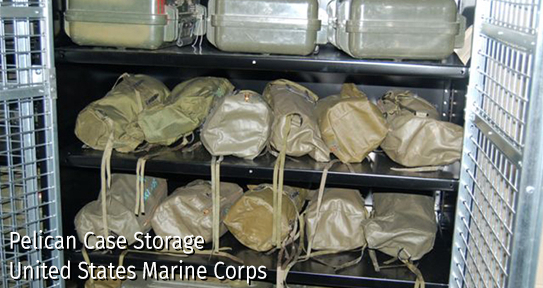 Their Rivet Span® Boltless Open Shelves are simple and economical industrial shelving. No nuts, bolts, clips or cross braces—just posts, beams and decking.